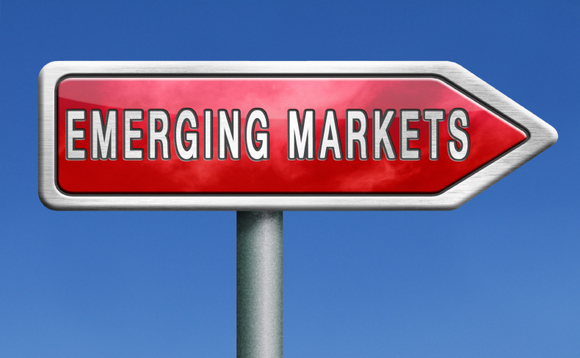 Swiss financial group Union Bancaire Privée (UBP) has officially announced the launch of UBAM Emerging Market Sovereign Bond fund – an information InvestmentEurope advanced last September. The fund, managed by Thomas Christiansen, invests primarily in fixed or variable-rate bonds in hard currencies and presents an investment universe consisting mainly of issuers based in emerging countries. It is available in Austria, Denmark, Finland, France, Germany, Italy, the Netherlands, Norway, Spain, Sweden, Switzerland and the UK. The new fund comes to increase the UBP’s emerging market fixed income fund range, which already comprises three emerging market corporate strategies (the UBAM EM Investment Grade Corporate Bond, the UBAM Emerging Market Corporate Bond, and the UBAM EM High Yield Short Duration Corporate Bond), as well as one unconstrained strategy, the UBAM Emerging Market Debt Opportunities. UBP had CHF118.9bn (€104.2bn) of assets under management as of end of June 2017.